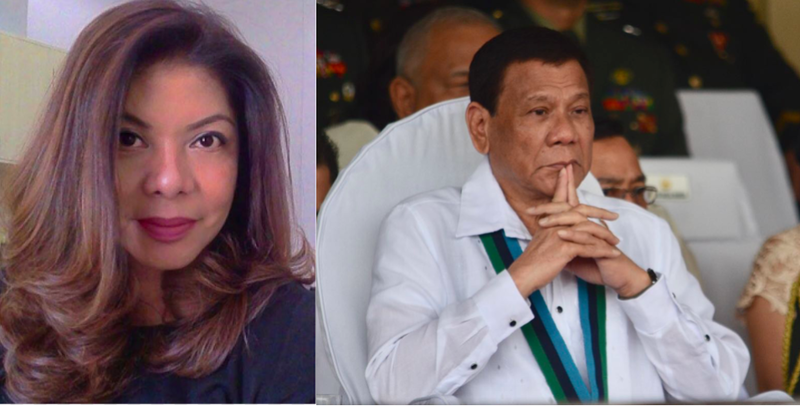 Presidential Communications Operations Office Undersecretary, Lorraine Marie Badoy was overwhelmed with fear as she claims that some attempted to end the life of President Rodrigo Duterte. According to Badoy, someone wanted to kill the president on Thursday. Because of this instance, she was overwhelmed with emotions and shared her thoughts towards the president. Badoy was emotional on her post on Facebook, saying that she fears for the president and is most afraid of him not being able to finish his term. She says that even just thinking about the president dying makes her extremely sad. This, and the thought of Vice President Maria Leonor “Leni” Robredo taking the place of Duterte. Badoy fears that the President’s dreams for the country might not come true if his life ends, and went on to praise what he has done for the country. Badoy looks back on the drug lords and users that plague the country, and expresses how these people might regain their power if Duterte died and the Filipino people will no longer feel safe. 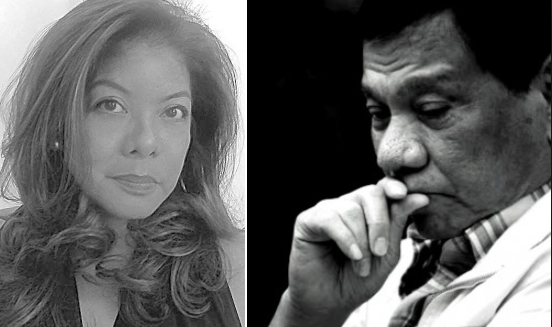 She adds that these people, and the oligarchs will especially be happy if Duterte dies. She fears for this so much that she adds that she just wants the president to think about himself and protect himself. She even imagines herself asking the president to stay in the palace and imagines the conversation she would have the president if she asked so. She thinks that if she asks the president to stay, he will just laugh at her and say something patriotic. Badoy says she knows that amidst these threats, she is aware that Duterte would want to “continue the fight” and ask the rest of the Filipinos to help him win the fight. 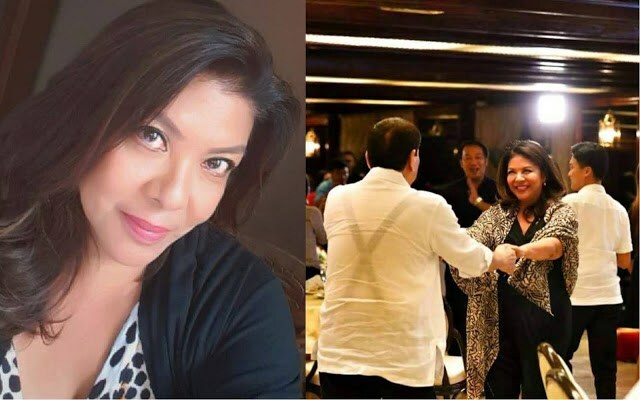 Because of this, Badoy says she has become determined to protect the president herself, saying that anyone who tries to hurt Duterte will suffer physical consequences under her hand as well. “There was an attempt on the President’s life last Thursday. It’s not Death I am afraid of. Not even the death of our President. He’s not scared of it himself. A man thoroughly at peace with his mortality. What scares me shitless is him dying on us just before his term ends. I could weep buckets thinking of it. Just thinking of Leni Robredo, that highly incompetent VP as Chief Executive of this country makes me nauseous. It will be back to the dark ages for us---just when we are stepping into the light of the 21st century. And the greatest enemies of this country will be having victory parties. Those lazy oligarchs who have stolen from us out of a sickening sense of entitlement will come crawling out of their Forbes Park mansions with ghastly smiles on their plastic-surgeried faces. Drug lords who have eaten our children whole. The Catholic hierarchy who’ve shackled our minds and hearts so we’ve become fearful and ignorant, so thoroughly incapable of an independent and critical thought. Foreign overlords who think of Filipinos as their beasts of burden. Well these royal assholes will be having a field day if this President goes. Quite simply he is what stands between us and our abusers. Not keep going all over the country. Not keep on pressing flesh with people who adore him. Not keep going to places never before seen by a Philippine president to look for money for us. But I know he’d just laugh me out of his office and scoff at how talawan I’ve become. And he might just as well be speaking to all of us. I may look like the one he asked to join him in his fight to get our country back but really and truly, he has asked each of us to join him. I have heard him speak before crowds. And you can see how he’s kept his part of the bargain. He has shown us our worth and what it is we are truly capable of. He has shown us that we can crawl our way out of the dark pit we’ve been stuck in for ages and dust ourselves off and stand shoulder to shoulder with the world. We have no time to lose though. Hurry. We are chasing daylight. While this man sits as President of this land, we must make a go for it. And I promise to be my best self too. And if anyone tries to hurt our President, I solemnly swear, dadakmain ko sha- kahit naka high heels ako, tatalunan ko sha at sasabunutan tapos, I’ll scratch his eyes out and make him regret the day he was born. My day is begging to get started. Have an awesome week, crazies!